Things could be heating up at Arsenal heading into the final days of the transfer window, as Unai Emery’s side may have been handed a huge opportunity in the market. Sport Witness shows the print edition of Mundo Deportivo stating that Barcelona could allow Ousmane Dembele to leave if an offer worth €100m is presented, as they seek to raise funds, and Arsenal are said to have a proposal. 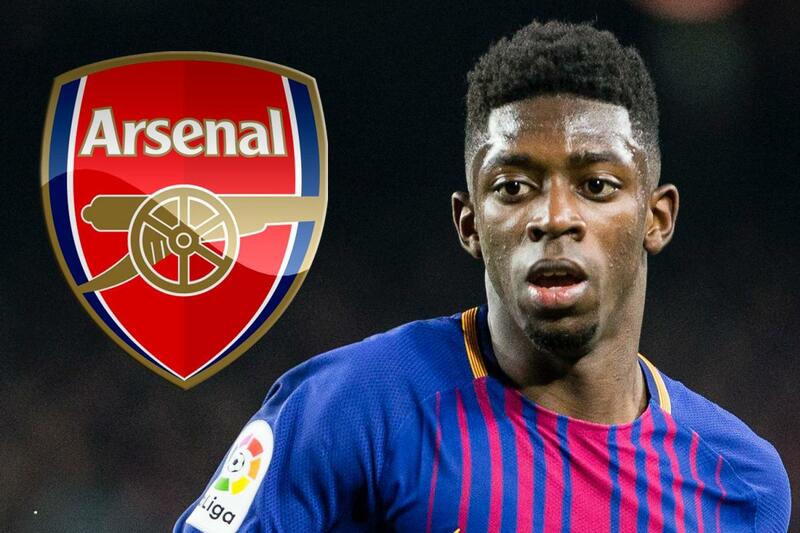 Unai Emery sees Dembele as the ‘ideal’ player to feature alongside Pierre-Emerick Aubameyang, with whom he had a solid relationship previously at Borussia Dortmund, and the Gunners could be set to pay €10m to land the World Cup winner on loan for the forthcoming season. That deal would then see Arsenal have the option of purchasing Dembele outright next season, paying the remaining €90m, and it is also stated that Manchester United’s interest is dependent on whether Anthony Martial is offloaded. However, time is running out for a deal to be agreed.